Yakubu Aiyegbeni cars: is he among the richest African footballers? With what he achieved, people often think Yakubu Aiyegbeni cars and life must be top-notched in Africa. But is it true? Find your answers below! 1. Who is Yakubu Aiyegbeni? Yakubu Aiyegbeni is a Nigerian-born professional football player, who is amongst many African descents that made it to the prestigious Premier League of the UK. He has played for many football clubs, namely Portsmouth, Middlesbrough, Everton, etc and Nigeria national football team. Yakubu has scored over 170 goals in his club career, illustrated in the table below! Even if you are not that big into football, chances that you will find his face familiar as he frequently appears on news channels alongside one of his supercars. For that reason, the list of Yakubu Aiyegbeni cars is always of the public's great concern. Could you guess the age of this man? One would hardly guess his age if look solely at his pictures and portrait. Yakubu Aiyegbeni possesses a rather healthy complexion, especially for someone who is 38 already. Born in 1982 and is now retired, his contribution to the Nigerian national football, to the black continent and a great many European clubs are truly mesmerizing. His passion for football started very early. Born in Benin City, Edo, he applied for a local football club in Lagos, the Julius Berger, and was fortunate to play in the Nigerian Premier League. He was then temporarily "borrowed" by Gil Vicente, a Portuguese club. 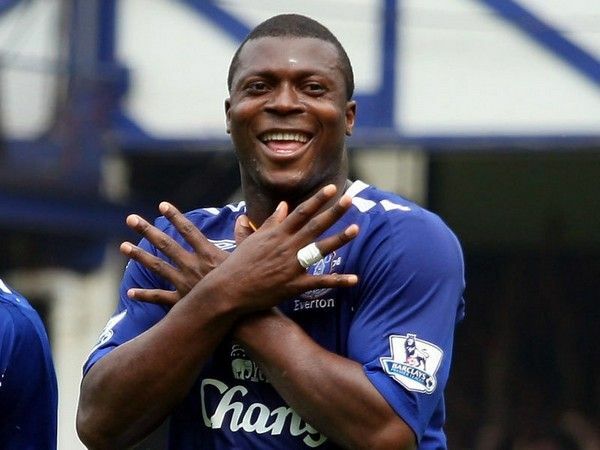 Yakubu Aiyegbeni once came very close to get a sustainable work permit in England. 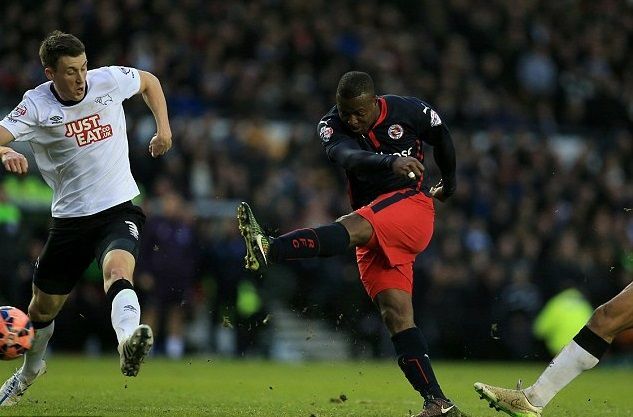 His exceptional performance in his next club, Maccabi Haifa, allowed him to come to England and train with Derby County. One of his remarkable achievements at the time was scoring 7 goals in his 8 appearances in the UEFA Champions League. His first appearance in an English club was with Portsmouth, in 2003. After helping Portsmouth winning the 2002-03 title and becoming the highest scorer ever of the club, Yakubu Aiyegbeni transferred to Middlesbrough and got yet another record - the highest paid for Nigerian Footballer ever (7.5 million Euro or N3 billion). The fee for the next transfer to Everton was the record high number that a club ever paid for a player at the time (11.5 million Euros - N4.7 billion). His journey with English clubs didn't end with Everton. After serving more than 4 years in Everton, he transferred to Leicester City, and then Blackburn Rovers, Guangzhou R&F, Reading and Kayserispor, respectively, before a hamstring injury stopped him from continuing his professional football career in Coventry City club. 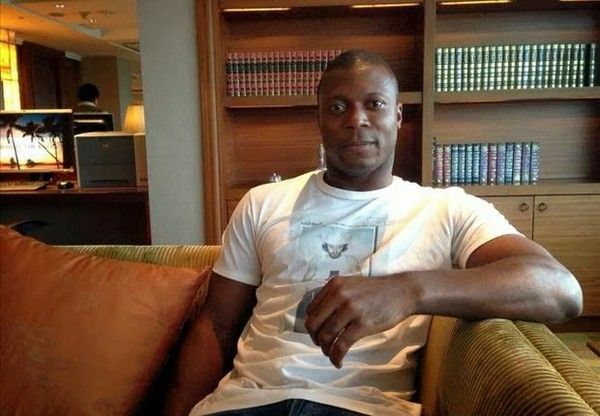 Yakubu Aiyegbeni last football club is Coventry, in which he decided to retire after almost a year. Some ill-will rumors said that he was forced to retire due to his age, but actually, the contract was terminated mutually, as he no longer felt the power to keep going, especially after his leg injury. Speaking for myself, Yaku Aiyegbeni cars collection is too humble for a superstar like him. He did not show off his car collection like other superstars. Did some quick search with his name and you'd see most of it is about how many goals he has scored or how many hat-tricks he made. Still, we managed to get our hands on some pictures leaked out. The first Yakubu Aiyegbeni car we want to mention is the special gift to his beautiful wife, a brand new Land Rover Range Rover. 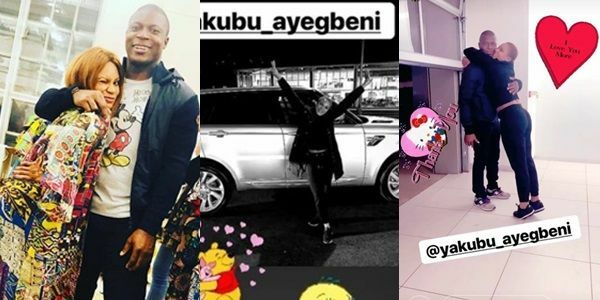 Clearly, the couple is enjoying a happy marriage and Yvonne, Yakubu's wife, couldn't be more delighted when seeing the big present from her husband. The lucky woman has immediately shared her joyful moment on her social account along with lovely thanks to the considerate footballer. According to Naijauto expert, the amount of money Yakubu has paid to get his wife this Range Rover started from at least N32 million. The car model was bought as a 2018 Christmas gift, like many other Nigerian celebs buying luxury autos for their partners at the same event last year. Leading a low-profile lifestyle, Yakubu doesn't reveal much about his property like his house and car. 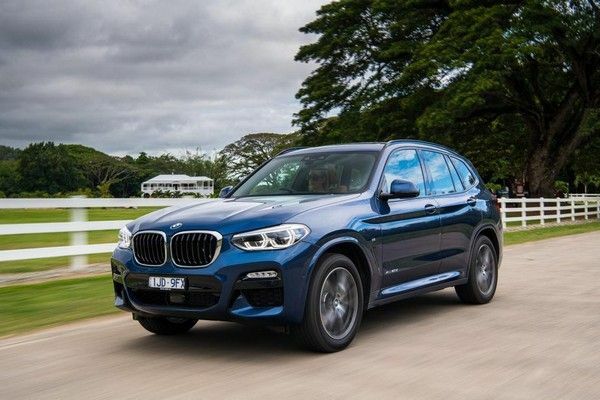 People don't see him often in public driving luxury automobiles but our sources report that Yakubu Aiyegbeni cars fleet includes several expensive cars in which the BMW seems to be the most favored. However, the car model or trim level remains unknown to us. This is a pretty rare case where a football player doesn't flash his car images all over the Internet. As there's no info around Yakubu Aiyegbeni BMW, let's make a guess which model he goes for! Would he opt for this 2018 X3 whose price tag is at least N15 million or a N50-million BMW i8? Either way Yakubu can totally afford it! 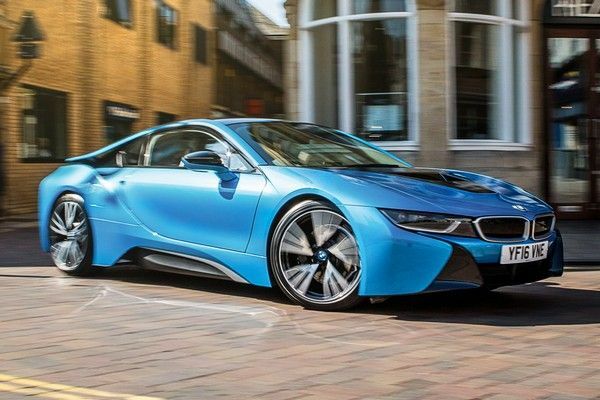 If I were Yakubu, I would definitely go for a futuristic i8! Yakubu Aiyegbeni has made the black continent and also the black community really proud of his accomplishments. By 2018, his total worth is estimated at around $14.5 million (~N5.2 billion). This money is generated from his weekly income, several real estates, and contracts money. Not spending much on cars and other blink-blink luxuries, he owns many real estates and mansions. In England where he playing football, he owns a huge mansion on the Manchester Road. In his hometown Lagos, he has two buildings in Benin city and several hotels in Auchi, Edo state. His side business is selling oil, which is a truly lucrative market for business minds. 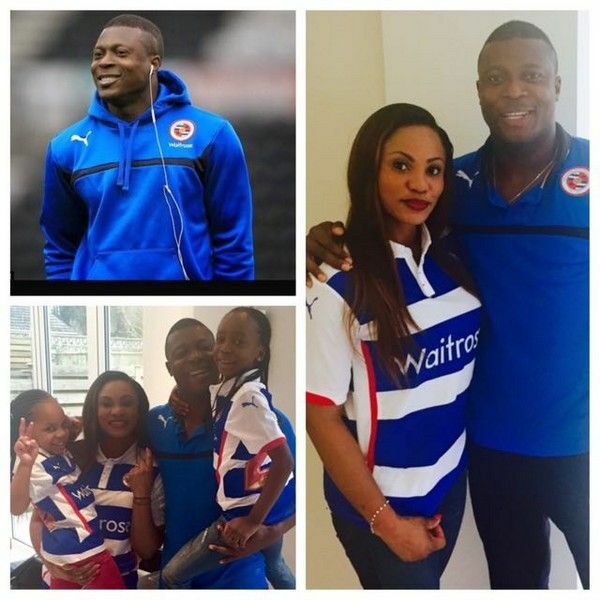 Yakubu Aiyegbeni wife is Yvonne - the daughter of Kadiri Ikhana, Enyimba coach. The two held a cozy wedding in 2008 and had welcomed 2 pretty girls together. 5. Who is the richest football player in Africa? Is it Yakubu? Born in Cameroon and the superstar of Barcelona, his car collection is no doubt amongst the best in the world. In fact, he is the only one in the list that dared to put down more than N500 million to purchase the Bugatti Veyron. 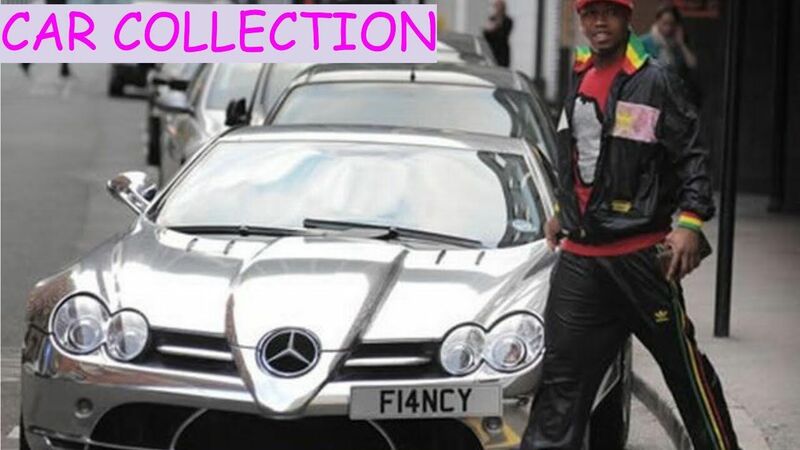 The famous Senegal-born footballer owns a sparkling silver arrow, Mercedez SLR McLaren. 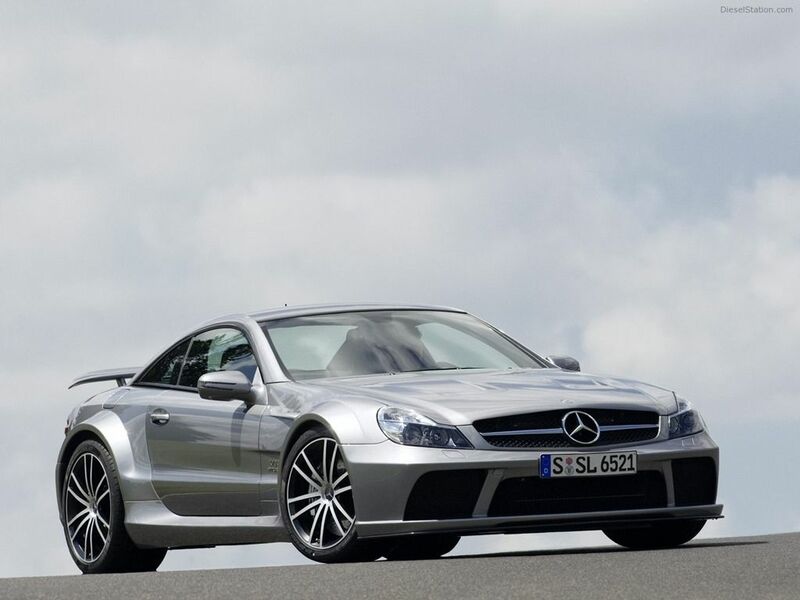 The SLR McLaren is believed to worth nearly N216 million at the time he purchased it. The notorious captain of the Ivory Coast national football team is considered an asset at his English football club, Chelsea. Being pampered by the club, it did not come as a surprise for us when he decided to introduce a Mercedez SL65-AMG into his car fleet. Factually speaking, it only took him one or two weekly wages to drive this car home. 6. What about the richest footballer in the world? If you are not yet satisfied with the car collection from our black brothers, shall we introduce you with the car fleet of most talented and also highest-paid footballers in the world? Come first in the list was a brother of the same skin tone, the notorious player from South America is guaranteed to turn heads with his exceptional skills and also car collection. Mercedez AMG, Audi R8, Ferrari F458 Spyder, Panamera Turbo, Ferrari F12, Maserati MC 12, etc. It can be difficult for us to choose the best car that represents Neymar, out of countless luxury cars he possesses, so we'll let this video serve our audiences. Also, we have a separate post on Neymar house and car for your reference, don't hesitate to click on! In the meantime, you can get to check out his "collection" of 18 girlfriends as well! Yakubu Aiyegbeni cars, houses, and businesses are indeed admirable as those are the result of his years of hard work, but it's actually his accomplishments and contributions to the beautiful country of Nigeria that count. His international success proves that one can always make changes in the world regardless of their location, as long as they are willing to put in the work. >>> To see more car collections of the most famous figures in the world, click here!